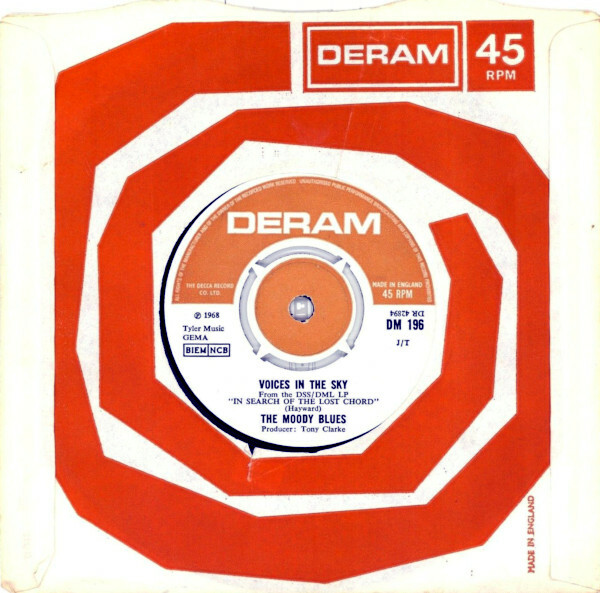 The advance single from the Moodies’ followup to Days was this lighter-than-air sunbeam of a song. Kronomyth 2.01: When we’re sitting on the banks of the sunshine, we hear your song. The first single that The Moody Blues released after the momentous Days of Future Passed was this wonderfully innocent pair. For years, I didn’t hold “Voices In The Sky” in high regard, as its gossamer structure is so fragile it nearly falls apart in the telling. Yet, the older I get (and invariably I do), I increasingly believe that a deep appreciation of the Moodies may hinge completely on this one song. The band’s ideals of beauty, innocence, nature and self-discovery are all here on “Voices In The Sky” and “Dr. Livingstone, I Presume.” It’s something of a Moodies litmus test, really. If you find these songs too modish, too precious, then you’ll miss out on much of the Moodies’ appeal. But if you “get” it and are willing to admit Justin’s sunbeam of a song into your heart, or sit enrapt at the feet of storyteller Ray for three minutes, then you’ve unlocked the magic of the band. 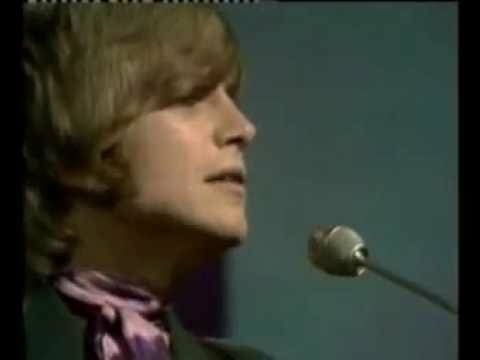 Released on 7-inch single on June 28, 1968 in the UK (Deram, DM-196), Denmark and the Netherlands (Deram DM 196), Germany and Italy (Deram, DM.196), Spain (Deram, MO 455) and Yugoslavia (Deram/Jugoton, SDE-8219) with regional picture sleeves; reached #23 on the UK charts.